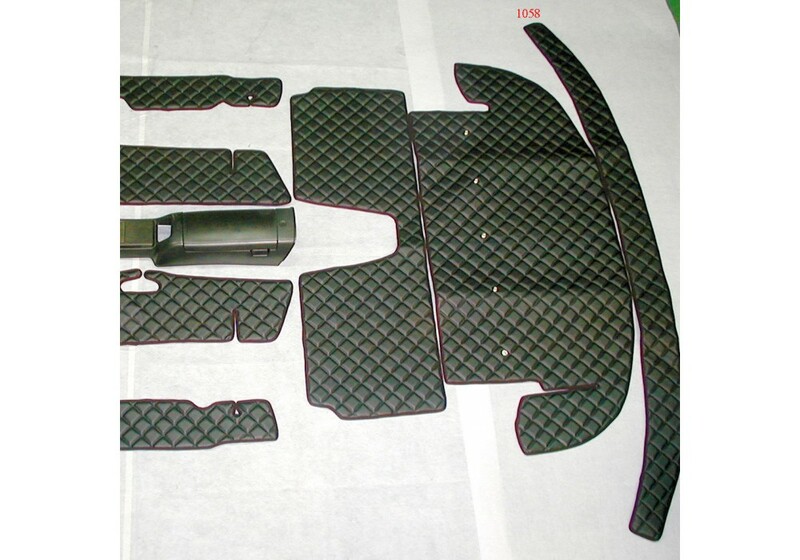 Product from JAPAN made by NAKAMAE. 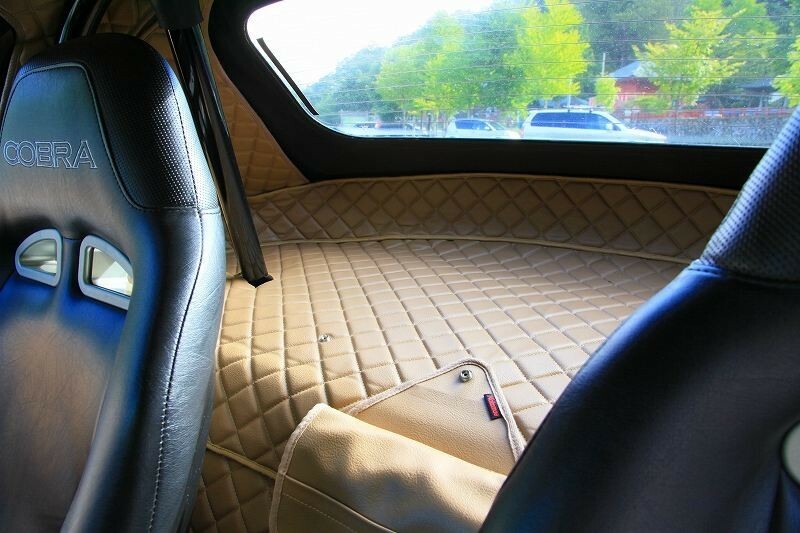 Diamond quilted fabric adds a classy touch to the Miata interior. 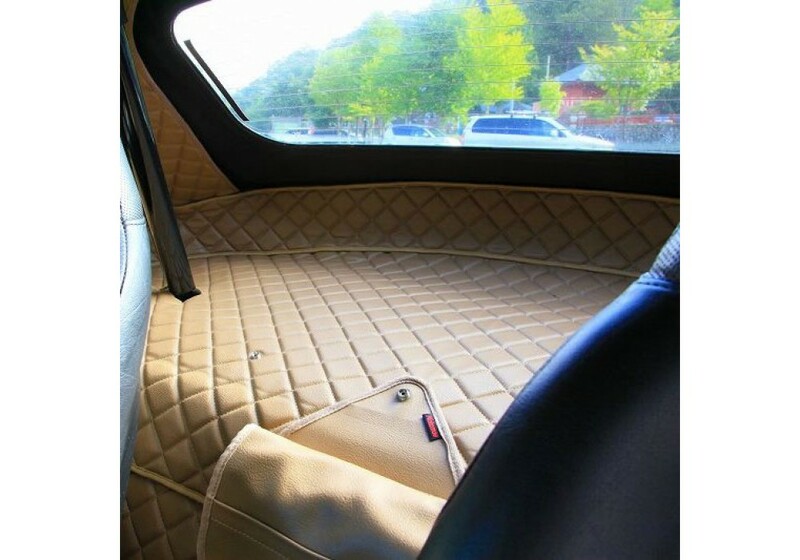 Nakamae parts are known for their perfect fitting as well as color matching interior and retro interior styling. Nakamae item #1058. 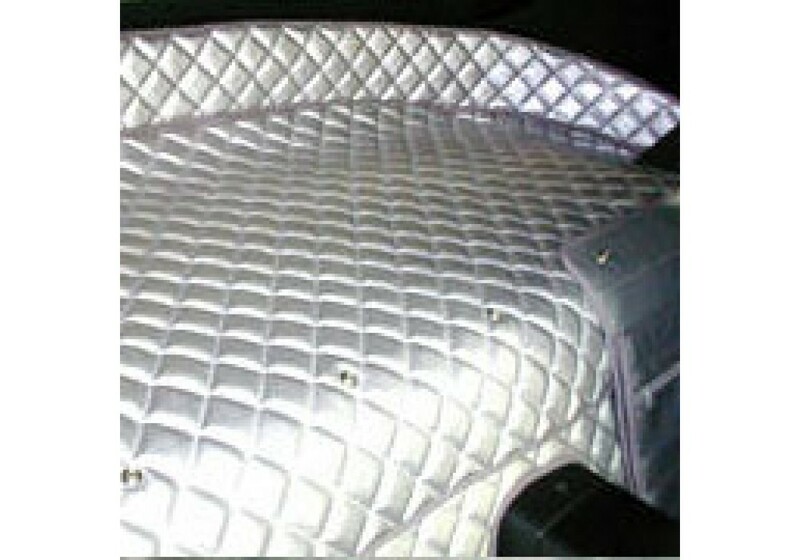 Nakamae Quilted Beltline Trim should be ordered at REV9 Autosport https://rev9autosport.com/nakamae-quilted-upper-package-tray-trim-761.html as they provide the best service and speed we've seen so far! The beltline trim is the longest piece in picture 2. Rest of the items are sold separately.